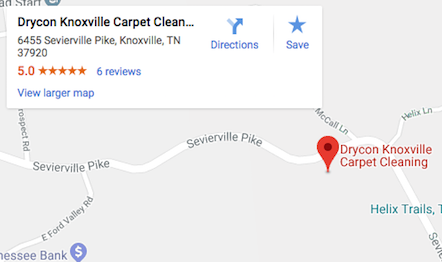 People say we’re the best Knoxville carpet cleaners! We’ve served customers in Knox County since 1997, providing professional, reliable carpet, rug and upholstery cleaning that is affordable and effective. Like most people, you are probably dealing with dirty carpets, caused by spills, foot traffic, house guest, pets, or just general use and wear. 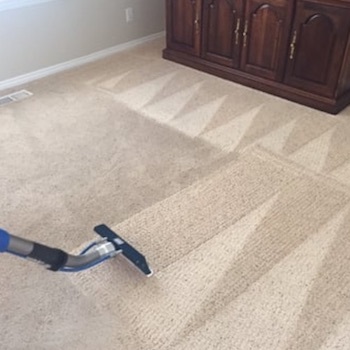 Our cleaning technicians are experienced at quickly and permanently removing stains and odors that are trapped deep in floors, rugs and carpet. Carpets and rugs take a lot of wear and tear over time. Whether pets, kids, or home guests, your carpeting traps all the dirt tracked into the house day after day, year after year. Vacuuming and shampooing your floor coverings will not get out the dirt and stains buried deep in the carpeting nap and pile. To truly sanitize the rug and carpeting material, professional help is needed. So stop covering up carpet stains and odors – let us permanently cleanse them! If you need carpet cleaning in Knoxville, then let Drycon do the hard work and clean those carpets to look brand new. 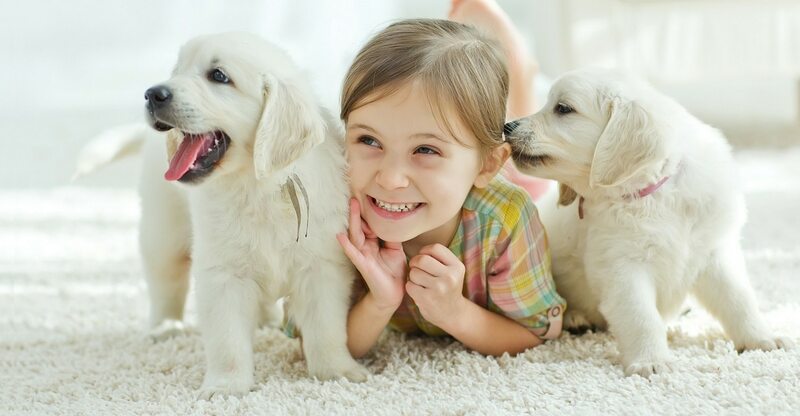 If you have children or pets, then you know your carpets can get loaded with mites, fleas, dust, stains, allergens, and your everyday dirt. Our Knoxville carpet cleaning services have thousands of happy customers. 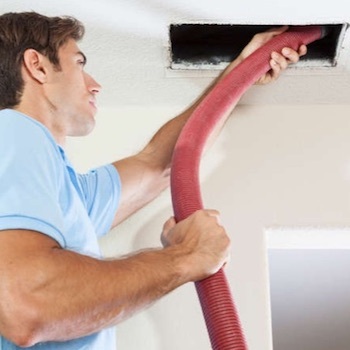 We also provide expert HVAC air duct cleaning in Knoxville, to remove allergens and dusty debris that collects in ducts and vents in your home or office ventilation shafts. 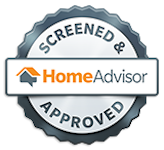 Please give us a call for a FREE QUOTE or in-home consultation today! Shampoo, Cleanse, Disinfect, Dust, Vacuum, Wash, Deodorize, Launder, Sanitize. No matter how you say it, we are experts at getting carpets clean! GET A FAST QUOTE IN SECONDS, IT’S FREE! Stop shampooing your rugs and floorings! Let us do the hard work and clean your carpeting to brand new. If you have children or pets, then you know your floor coverings and rugs can get loaded with mites, fleas, dust, stains, allergens, and even everyday dirt. Is it time to freshen up your furniture, but you don’t know how? 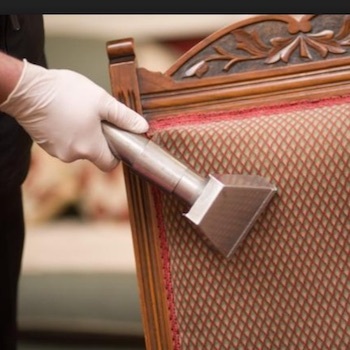 Our Upholstery Cleanup Service can remove the stains, odors and dust buried deep in your furniture. We guarantee our work 100% and have been operating in the city of Knoxville for over 20 year. Bothered by dust mites and allergens in your home? Perhaps your air or HVAC ducts are clogged. We can help! We use professional Rotobrush duct cleaning equipment, and guarantee the best HVAC duct & vent cleaning in Knoxville. Call us and get a free, no-obligation quote in minutes. We’ll scrub your floors until they look new, so you don’t have to! Oversized drapes or commercial covering, we can clean them too! 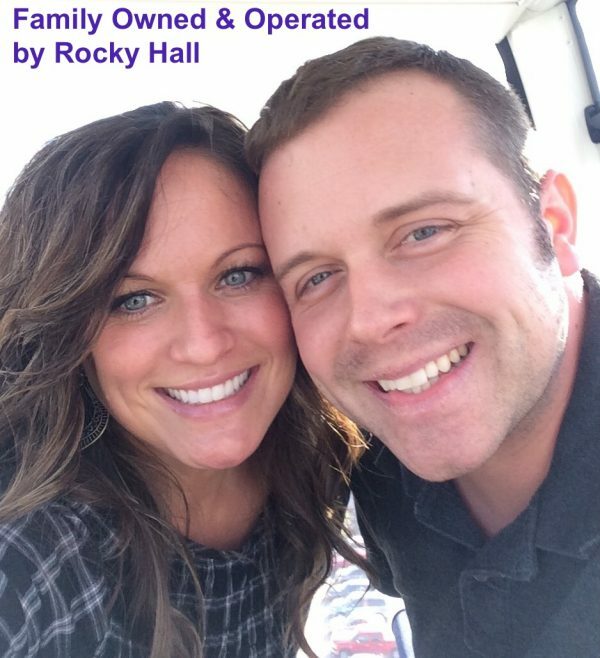 Locally owned and operated by Rocky Hall, we’ve been deep-cleaning home interiors and floors since 1997! We specialize in cleaning all types of carpets, rugs, upholstery, tapestry, drapes, furniture and more! Our process will remove pet stains, odors and spilled beverage staining your floorings. We use only our specially formulated, trademarked dry-cleaning agents with absolutely NO WATER SATURATION! In combination with our power clean machines, your carpets are deodorized, conditioned, groomed and DRY IN 30 MINUTES! 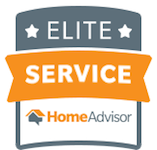 Free estimates on all services and a 100% Satisfaction Guarantee. We also offer cleaning services in other parts of Tennessee. Please visit our partner locations in Sevier County, Tennessee – Hendersonville and Nashville, Tennessee. Get a Fast, No Obligation Quote – just tell us what you need cleaned!